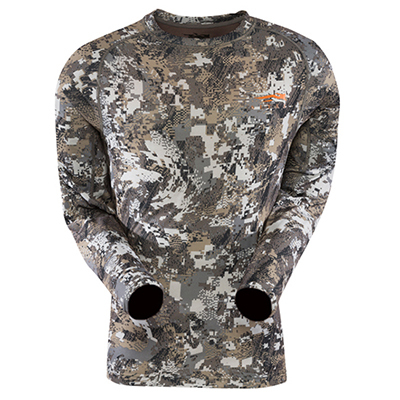 Keep moisture away and stay warm with Sitka Whitetail Next to Skin products. 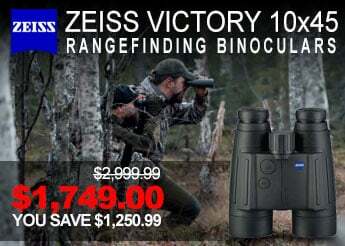 Developed with the hunter in mind, Next to Skin products allow you to control your environment and body temperature. 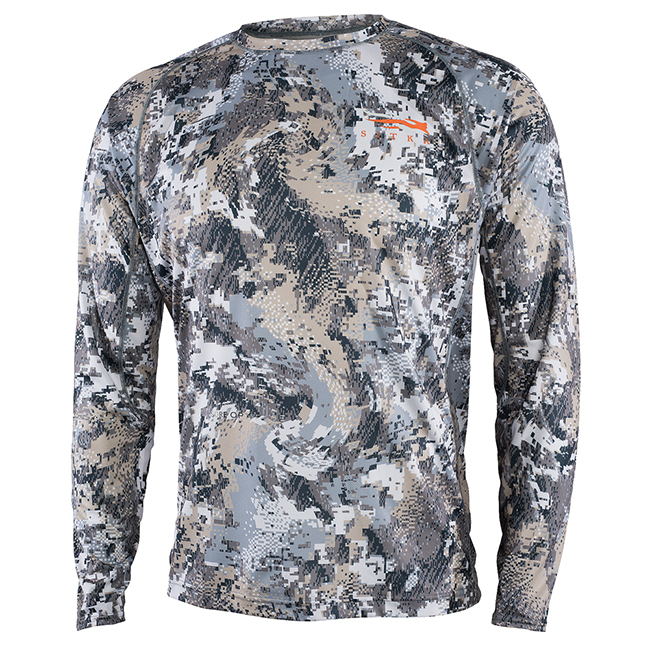 Using Polygiene Odor Control Technology, these Sitka base layers neutralize odor by stopping the growth of odor-causing bacteria and fungi. 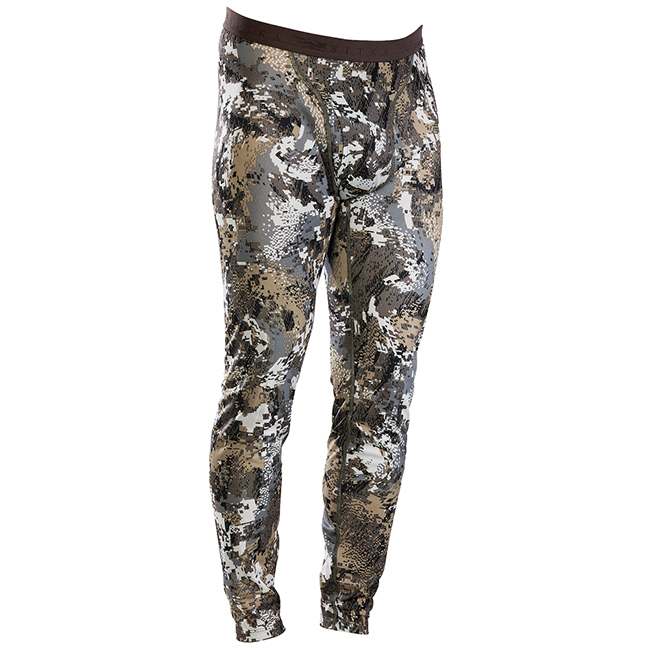 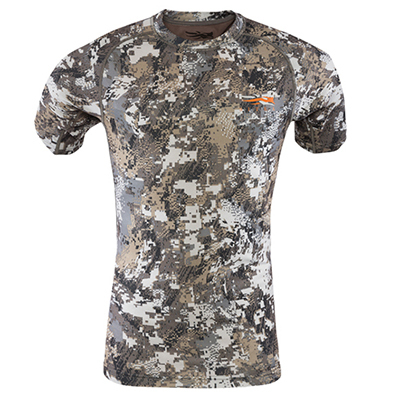 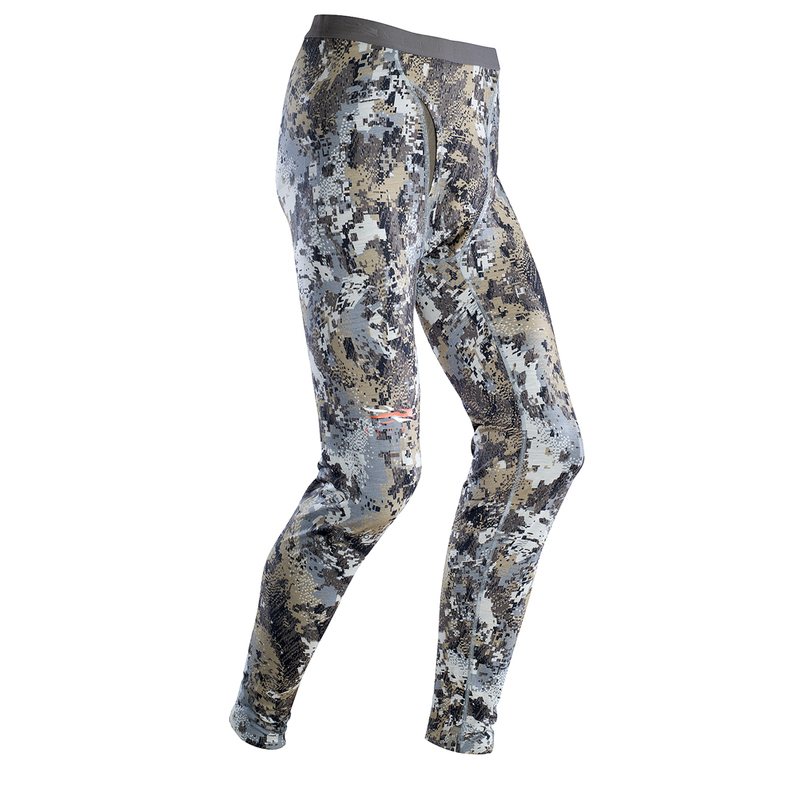 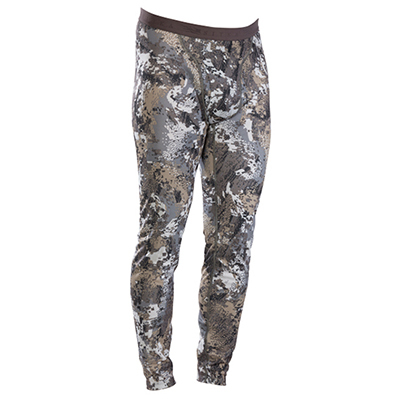 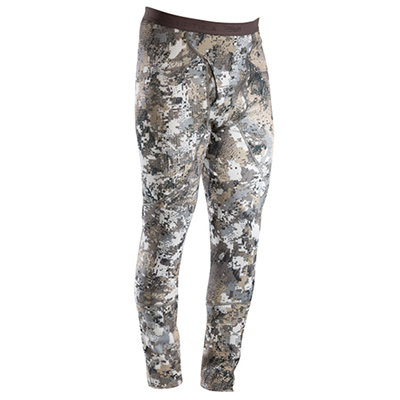 Sitka Whitetail Next to Skin is the base layer for the passionate hunter. 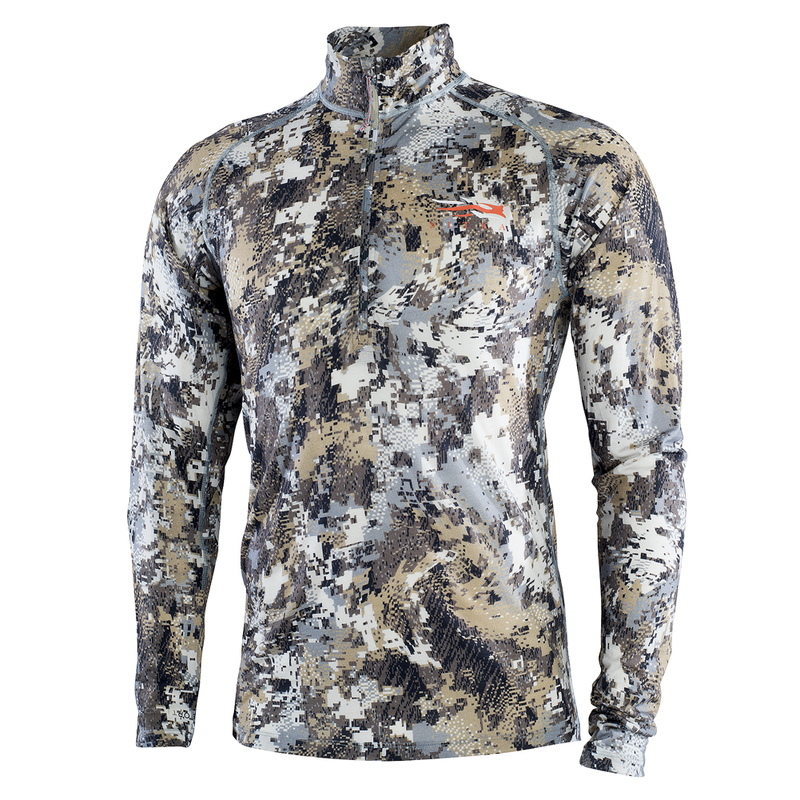 Sitka has thought of every possibility when it comes to their base layers and next to skin gear. 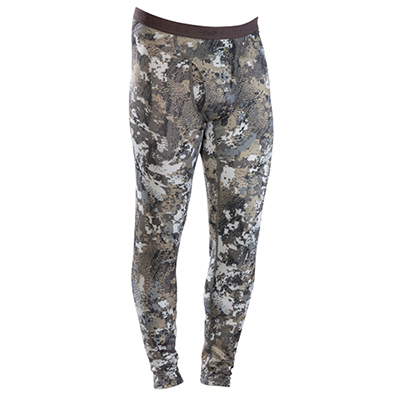 Sitka's Elevated II Core long underwear come in four levels: Core Lightweight, Core Midweight, Core Heavyweight, and Core Merino. 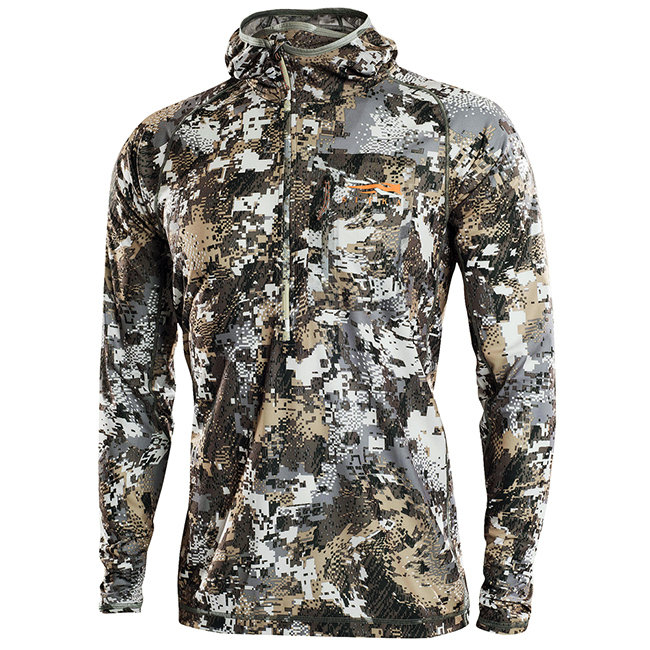 Additionally Sitka's Next to Skin apparel includes a hoodys, half-zips, short sleeve shirts, and long sleeve shirts. 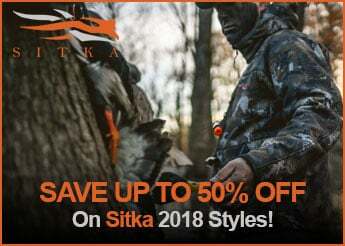 No matter the conditions Sitka's Next to Skin Whitetail hunting apparel will keep you dry and regulate your body temperature.